In todays IT world that is ever-changing there are a number of issue areas that most companies are facing. 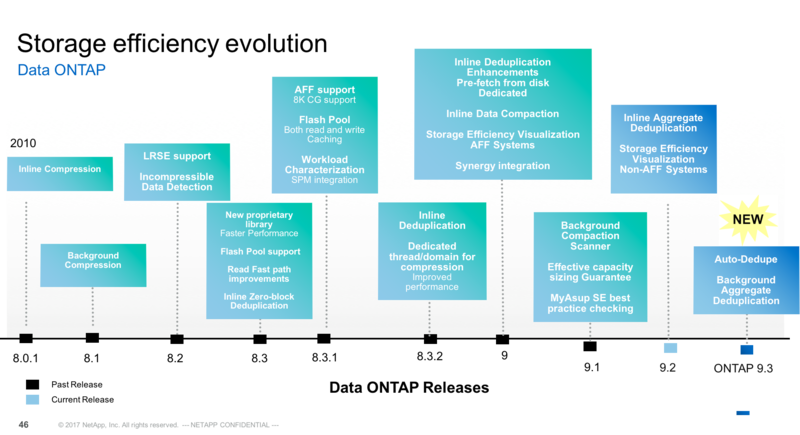 These issues really play into the overarching vision from NetApp the Data Fabric by offering the following as well as ONTAP being able to aleviate some of the challenges above. The first area that is worth mentioning is the FlexGroup volumes. FlexGroup volumes offer 2-6 times the performance for certain workloads. With 9.3 it brings some key feature advancements. The data fabric from NetApp is coming to fruition now, bringing snapmirror from ONTAP to the SolidFire platform. With ONTAP 9.3, you will be able to replicate from a SolidFire system to a NetApp destination. The source can be any SolidFire system, including the new NetApp HCI platform. Managed from the SolidFire GUI, ONTAP CLI or via ZAPI, in case you want to automate the snapmirror relationships. This is SolidFire to ONTAP only, but in the event of a disaster recovery event, you can fail back to the SolidFire system from ONTAP once the issue has been resolved. If we look back over the efficiencies and where NetApp have played in this area since 2010 and before. You can see how they are setting the table stakes. 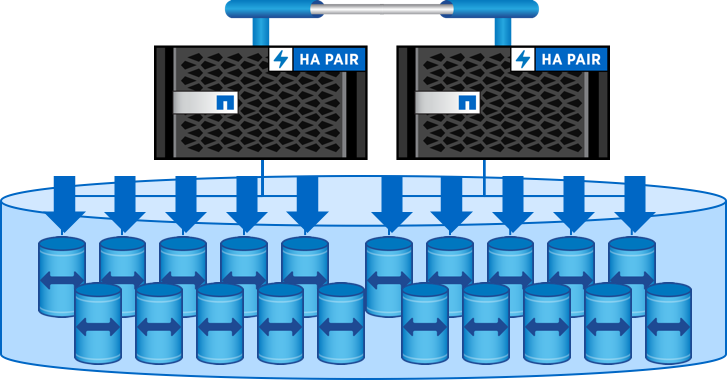 NetApp have not sat still when it comes to getting more from your investment being able to be more efficient within your storage system without impacting performance. 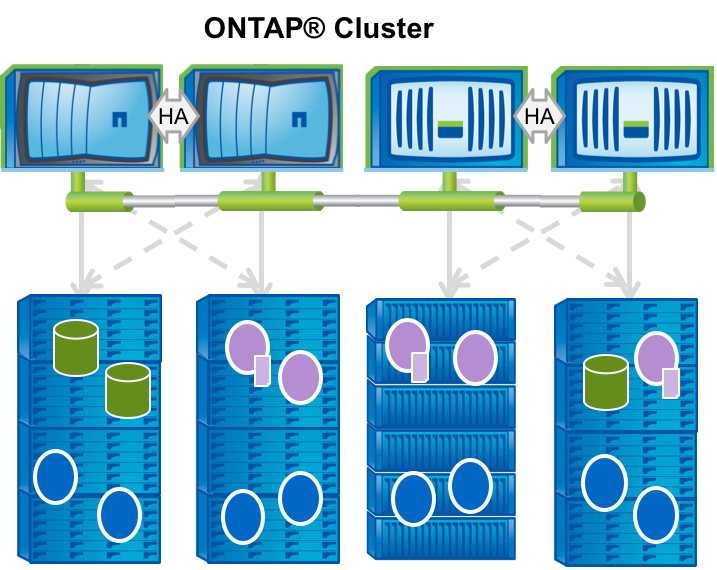 Another feature coming in ONTAP 9.3 is more advancements around QoS, the ability to not only control the high-end workloads and make sure they control noisy neighbour workloads and assign performance to those high impact workloads. So since ONTAP 8.2 you have been able to set the ceiling QoS on those volumes that hold important workloads but you have not been able to set a bottom line or a minimum. This changes in 9.3 the ability to set that high and min QoS. That’s one thing to set the bottom and top of required IOPS for your storage but also being able to have adaptive is probably the innovative side of the QoS development from NetApp with ONTAP. This won’t be all from NetApp these are just the key points that I believe are continuing to show that NetApp are still innovating within the storage industry.